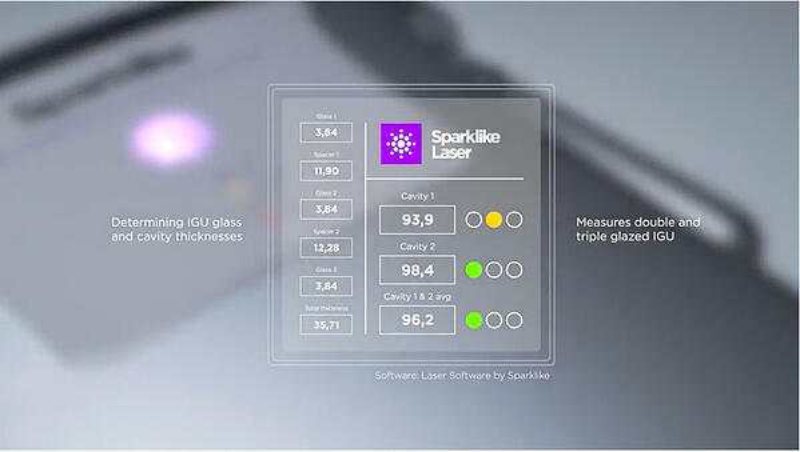 Sparklike Laser™ product line (formerly known as Gasglass Laser) measures insulating gas concentration on triple and double glazed units. Measurement can be done also through coatings and laminated glasses. All Sparklike Laser devices are developed and made in Finland. 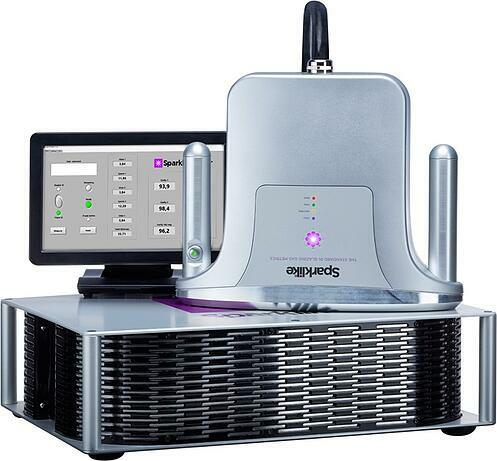 Sparklike Laser™ product line is based on laser technology (TDLAS). The devices measure oxygen, and the results are converted to argon, krypton and other insulating gases. Analyzing of double and triple glazed units, also through coated and laminated glasses. Accurately determining IGU's glass and cavity thicknesses. Conducting the analysis at any point of the production flow. 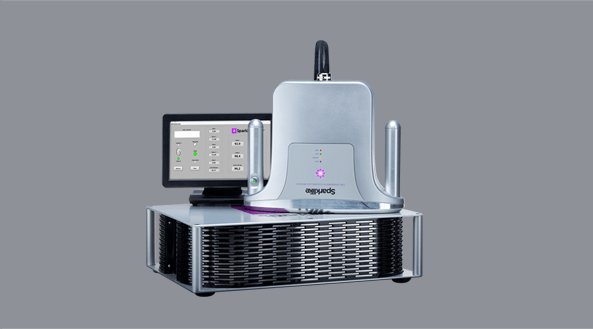 Devices can also be integrated to an IG-line for online analysis. Measured units can be delivered to end user and checked again at a later date. 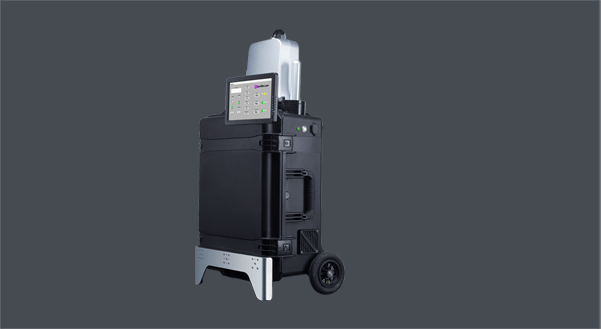 Sparklike Laser Portable™ has the whole system integrated into a robust case with wheels and a battery for mobility in factories and building sites. 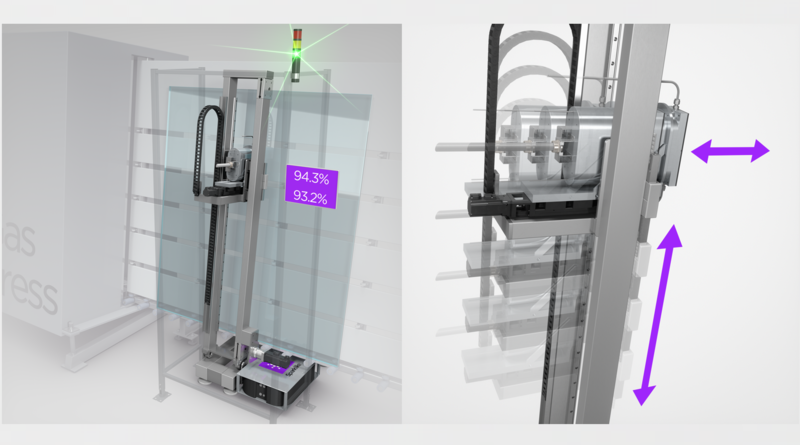 New turnkey system that allows IG-line integrated and non-destructive measurement. The Sparklike Online™’s dimensions and speed are compatible with all kinds of IG-lines and the level of integration can be adapted based on the customer’s needs and product line requirements. Want to analyze gas concentration for double glazed insulating glass units instead?